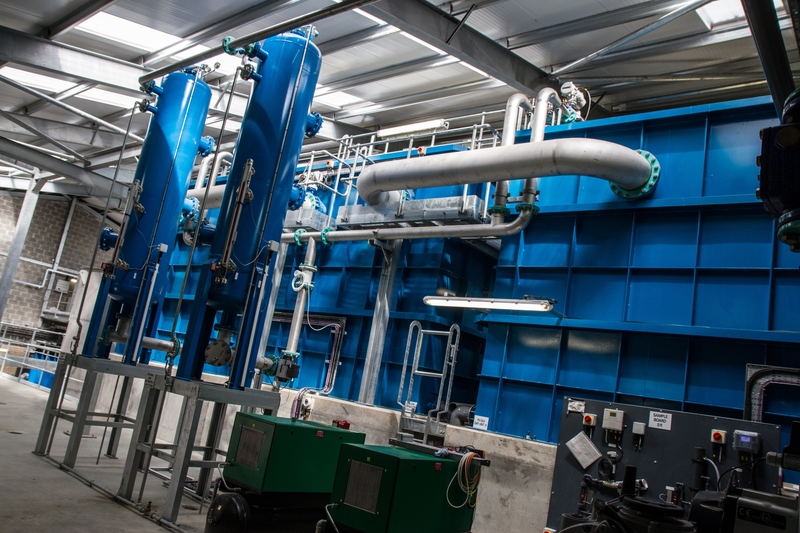 Charles Brand M&E successfully delivered the £2.7 million contract for Northern Ireland Water (NIW) at Clay Lake Water Treament Works (WTW) in County Armagh. 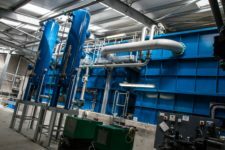 Clay Lake WTW involved the refurbishment of the existing water treatment works which addressed customer taste and odour issues. The existing Clay Lake WTW was in need of refurbishment to remove odour and taste problems from the public water supply. 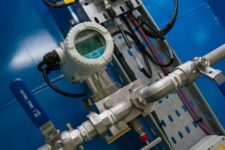 Competitively tendered, NIW chose a unique solution to solve this problem; retaining existing key peripheral plant and providing new process equipment. The works were installed in a new portal steel clad building located on the part of redundant slow sand filters to minimize excavation for the new works. Charles Brand M&E designed, installed and commissioned the new process plant. Existing treatment chemical dosing systems were integrated into a new automatic control system for the WTW. The Construction sequence allowed for the installation of two existing GAC tanks into the new works one at a time. This meant NIW could keep producing water without interruption. The new works included Dissolved Air Floatation Tanks, Rapid Gravity Sand Filters, Granulated Activated Carbon adsorbers and Manganese Removal Filters. 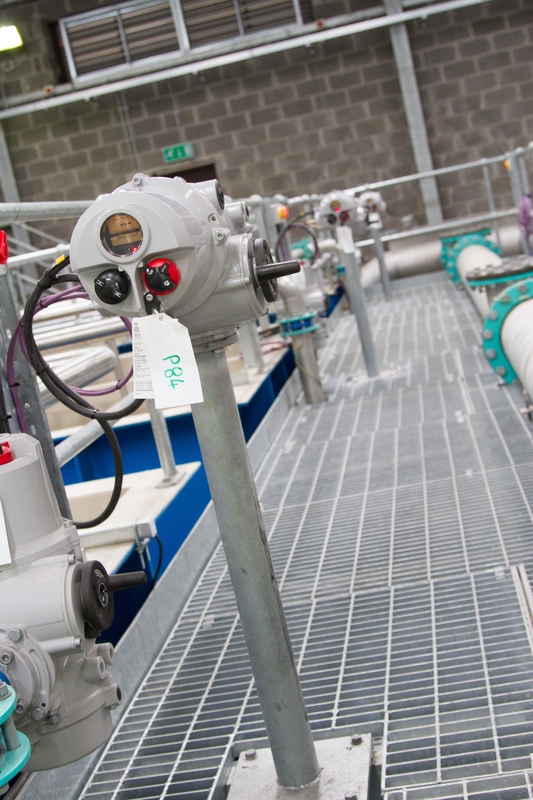 Charles Brand M&E commissioned the works (in two stages) remotely operating the works between Stage 1 and 2 in partnership with NIW and supplying compliant water to the network at all times. Full NIW Operator training was provided by Charles Brand M&E for NIW. Our successful delivery of the Clay Lake WTW was recognised by two prestigious industry awards; CEF Awards for the Utilities Infrastructure Category and the CEF Overall Winner Award on the evening and RICS Awards for the Infrastructure Category.